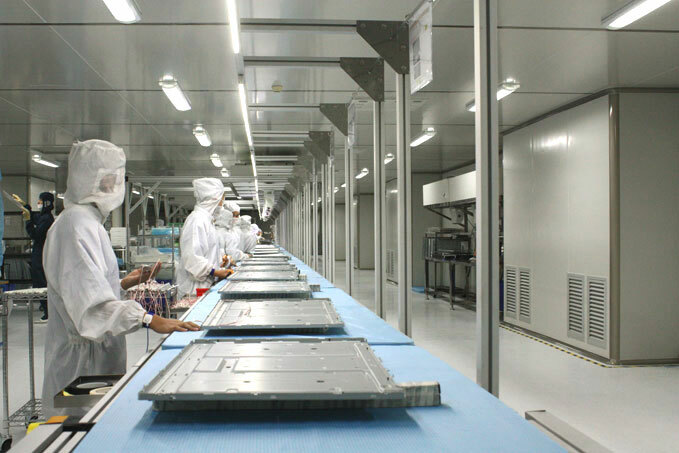 KTC’s LED backlight module and TV manufacturing technological transformation and upgrade project had the honor to receive 4000 thousand (RMB) as financial support from National Development and Reform Commission in Aug. 2012, which gives new impetus to our next stage development. 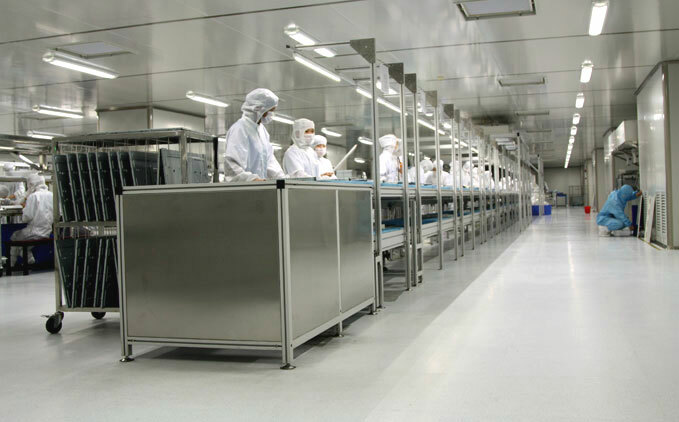 Since the project launched, 2 LCM ten-thousand grade clean rooms covering 4000 square meters have been completed. The new workshop has 3 23"-32" LED backlight module product lines and 3 23"-50" LED backlight module full-automatic product lines, which greatly increases the capacity of LED product lines. Besides, 2 LCD TV product lines upgraded in this project and construction of automatic inserting product line and introduction of technology accomplished as well. 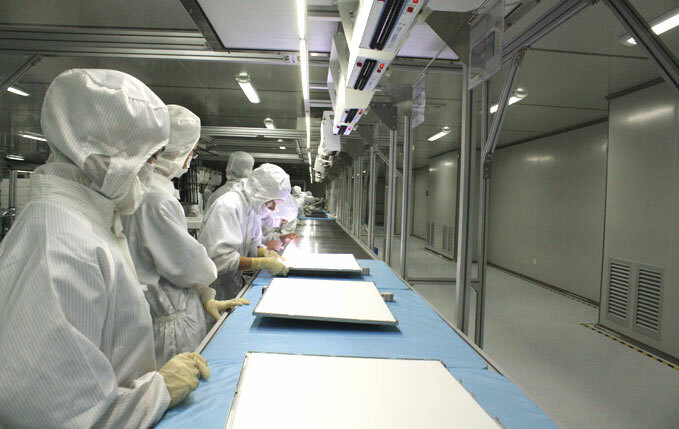 Thus far, LED backlight module and TV manufacturing technological transformation and upgrade project has received a phased achievement. Over the years, KTC persists in independent innovation, and continues to increase input to R&D. With the help of government support and this national financial support, we will keep on improving technology, and upgrade existing production equipments gradually; further, build up a manufacturing platform with advanced technology; develop more products that can meet market needs; and offer diversified choices to domestic and foreign customers.